This page contains our handlebar (opposing force) power meters for road bikes. 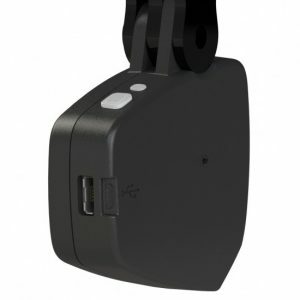 These power meters attach to your handlebars and calculate power using accelerometers, dynamic wind pressure sensors, elevation sensors and speed sensors. This is called opposing force power measurement. Brands: We carry Velocomp handlebar power meters. Velocomp is the only manufacturer of a handlebar mounted power meter. Options: The Velocomp power meters come in several versions. 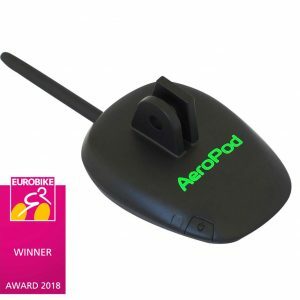 They all generally work the same way and have the same level of accuracy, however upgraded versions offer features like Bluetooth SMART, additional software and even CdA measurement, as in the case of the AeroPod Power Meter. 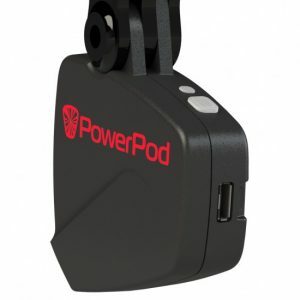 Price: The PowerPod Lite (base model) sells for $199. 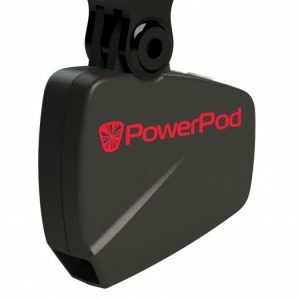 This is followed by the standard PowerPod for $299, then the PowerPod with BLE for $325 and then the AeroPod for $499. Installation: Direct installation is very quick and easy with handlebar mounted power meters. They are compatible with all bikes and simply attach to the handlebars using an included mount. However, once installed, they do require a one-time calibration ride. In addition, some time is usually required fine-tuning the settings in the included software. Power Measurement: All handlebar power meters measure power from both legs. They do not however provide real-time independent left/right leg power. 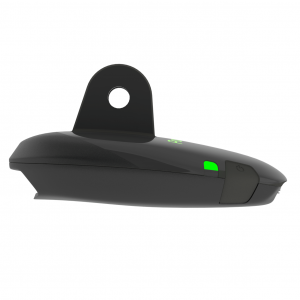 ANT+/Bluetooth SMART: All handlebar power meters use ANT+ while upgrade versions are dual ANT+ and Bluetooth SMART compatible. Batteries: Handlebar power meters use rechargeable lithium ion batteries. Weight: The Velocomp power meters weigh approximately 65 grams, including the standard mount.